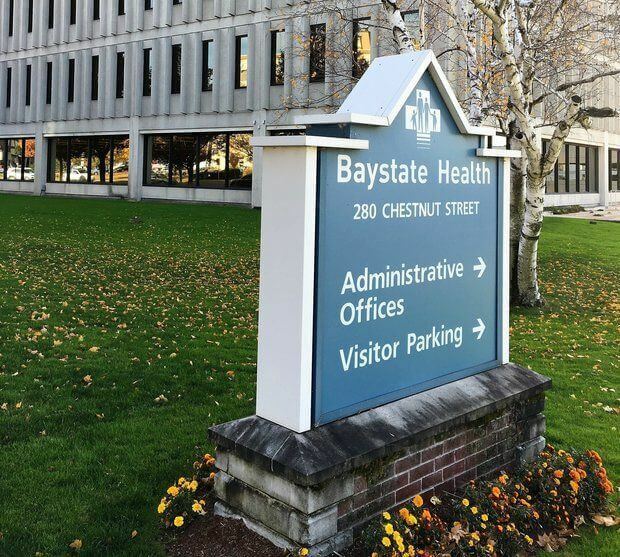 Baystate Health is seeking a full time Medical Assistant. As the Medical Assistant you will provide an understanding approach to patient care, is responsive to patient needs, maintains confidentiality, and provides support to patients during examinations, testing and procedures and ensures smooth transitions during patient sessions. To provide patient centered care the Medical Assistant assists in examination and treatment of patients under the direction of a provider. Interviews patients, measures vital signs (i.e., pulse rate, temperature, blood pressure, weight, and height). May draw and collect blood samples from patients and prepare specimens for laboratory analysis. Assists provider with or performs procedures/testing as directed or by protocol. Follow up with patient providing educational resources, appointment information and referrals. Ensure that patients’ records are accurately documented. You will approach work with a can do attitude, works collaboratively with the clinical and office staff, and looks to improve operations or resolve problems with thoughtful consideration and responsiveness to the needs of others. Proficient in the Essential Functions and the Practice Specific Skills Inventory for this level. Graduate of an accredited MA program or equivalent training with demonstrated competencies of MA III (evaluated by hiring manager) and minimum of 3 years experience as a medical assistant. Completed the Ambulatory Computerized Physician/Provider Order Entry (ACPOE) program through Springfield Technical Community College.